Welcome to our Charleston family dentist office! We look forward to meeting you and helping you maintain, restore or enhance your smile with personalized dental care in a friendly environment. Welcome To Our Charleston, SC Dentist Office! Your first visit to West Ashley Family Dentistry in Charleston provides the opportunity for both of us to get to know each other better. 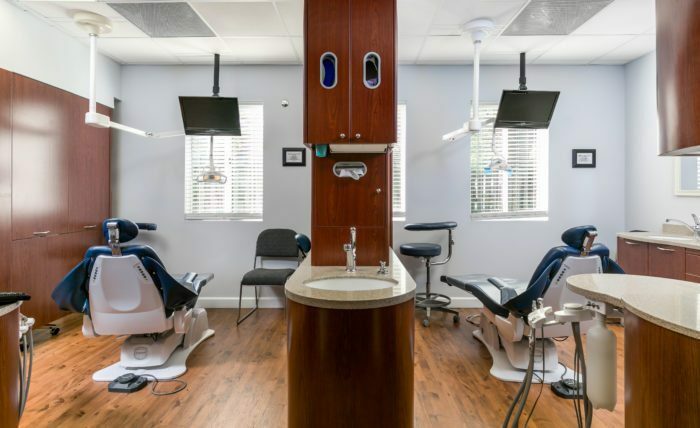 You will have a chance to tour our office, meet our staff and discuss your oral health needs and goals during a consultation with Dr. James Dickert or Dr. Agatha Lynn. We take the time with each patient to gain a comprehensive understanding of your overall health, lifestyle habits and anything else that can impact your dental health so that we can offer the most suitable treatments and advice for your unique smile. Our personalized care is what sets us apart from other local dentists and what we feel is an important factor in providing dentistry that will support your long term oral health.